Introducing a line of handmade, lead-free stemware that feels impeccably balanced in the hand. 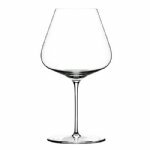 Every aspect in the design of the Zalto line has been made in the pursuit of creating the finest wine glass available to wine lovers. 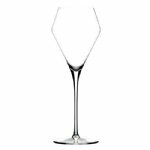 The result is an exquisite line of stemware that features elegant shapes that please the eye and feel sensual to the touch. 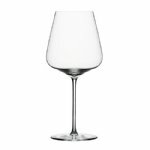 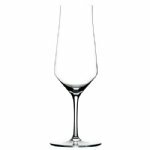 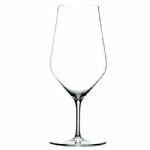 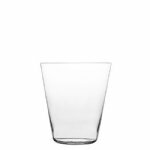 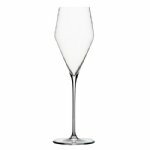 Although they feel light and delicate, Zalto wine glasses are durable, resilient and are dishwasher safe. Find a store near you, or order Zalto wine glasses or Zalto wine decanters online and taste the difference!